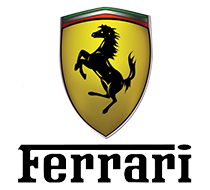 All Ferrari sports car models are inspired by the passion for competition which clearly resulted in creating different magnificent vehicles that will certainly fuel your fire for the adrenaline and desire to dominate the roads. 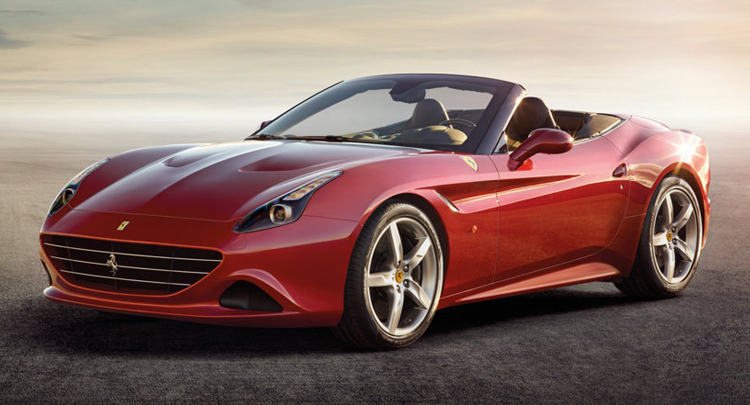 California T is an elegant grand tourer that boasts the ergonomic and sumptuously handcrafted and smart design. This is an improved version of the earlier California featuring new sheet metal, new interior, a revised chassis and a new turbocharged powertrain. The new twin-turbo V-8 features 3.9 liters of displacement and direct fuel injection, helping it to produce 553 horsepower. The California T model really makes one eager to skip a boring ride through the city and inspires you to get prepared for a breath-taking adventure down the exciting mountain roads. The implementation of innovative manufacturing techniques has produced this classically powerful convertible that will take you wherever you want to be – with style.